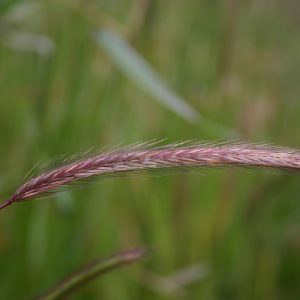 Annual Ryegrass is an Oregon Grown bunchgrass with origins that can be traced back to Europe. It was first found growing in Italy and then France and England. 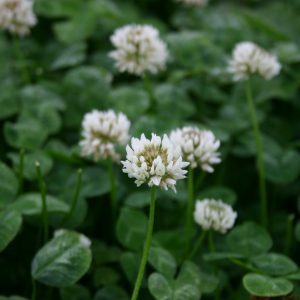 Subsequently it made its trek across the Atlantic during colonial times and became a staple forage grass throughout North America. It was first naturalized in the southern regions of the continent, but has spread its roots throughout the Northwest. Annual Ryegrass is a fast-establishing turf grass that takes between 7 and 14 days to germinate. 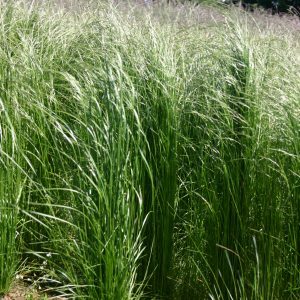 It is a close relative of the Perennial Ryegrass variety, but differs from it slightly in plant composition and seed size. This turf grass is utilized in many ways. 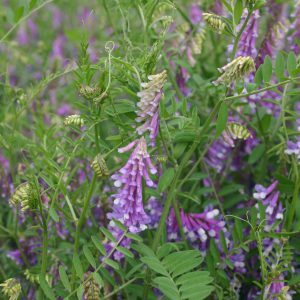 It is planted along roadsides and used to over-seed sport fields, parks, golf courses and other areas requiring quick, economical ground cover. Annual Ryegrass is also often used on hillsides to curb wind and water erosion problems. The unique characteristic of Annual Ryegrass that distinguishes it from other turf grasses is that it has an extremely aggressive root system which can establish in soils of varying quality and composition. It provides a temporary turf foundation where permanent turf is establishing, but because it is a fast-growing grass, it requires frequent management. 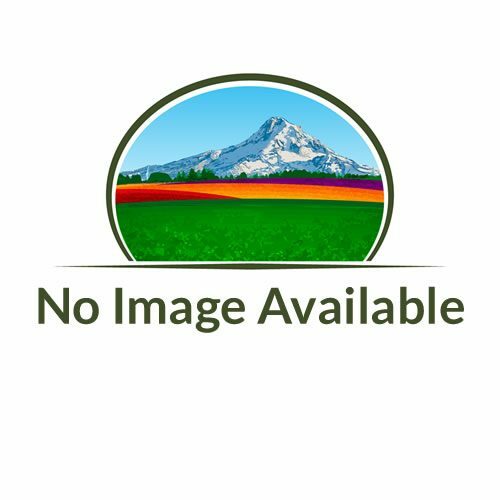 This is a world-class turf that is often mixed and blended with other varieties of turf seed and is grown in lawns throughout the Northwest. It is affordable, temporary coverage for any area that requires little water or fertilization. As pasture turf, variant breeds of Annual Ryegrass provide excellent sources of nutrients for livestock and will re-grow aggressively after grazing.